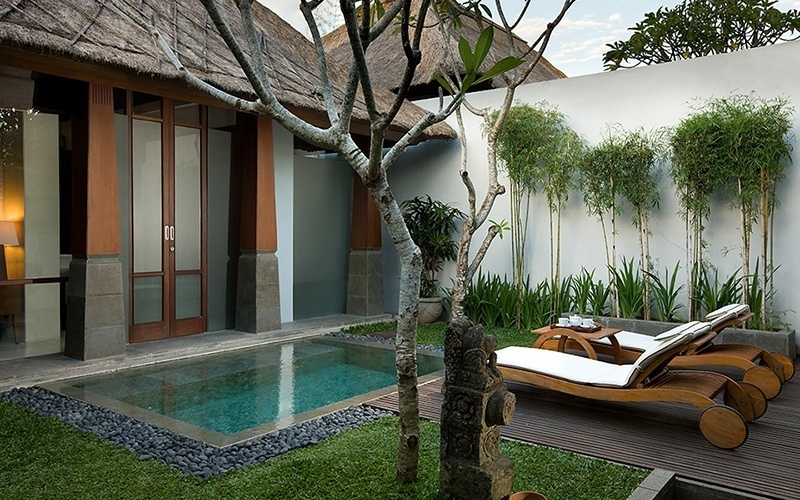 Delight in the intimacy of a quintessential Balinese villa ensconced in the beauty of tropical foliage and set a ways away from the hustle and bustle of busy town life, yet close enough to entertainment for a wholesome holiday experience. 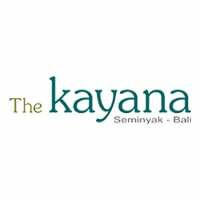 At The Kayana, guests can relish in modernly-furnished spaces protected under the shade of traditional-style hut roofs that provide a cool atmosphere in addition to the surrounding frangipani trees. The TripAdvisor's Certificate of Excellence award-winning resort garners a five-star rating for its wealth of facilities, which include The Dauh Restaurant with an extensive menu local specialties and continental delicacies, Ayur Spa where fatigue and worries melt away under the firm yet relaxing ministrations of skilled therapists, as well as villa options with private swimming pools for one to take exclusive dips in.